What is next to ecstasy?’ ‘Pain.’ ‘And what is next to pain?’ ‘Nothingness.’ ‘What is next to nothingness?’ ‘Hell! 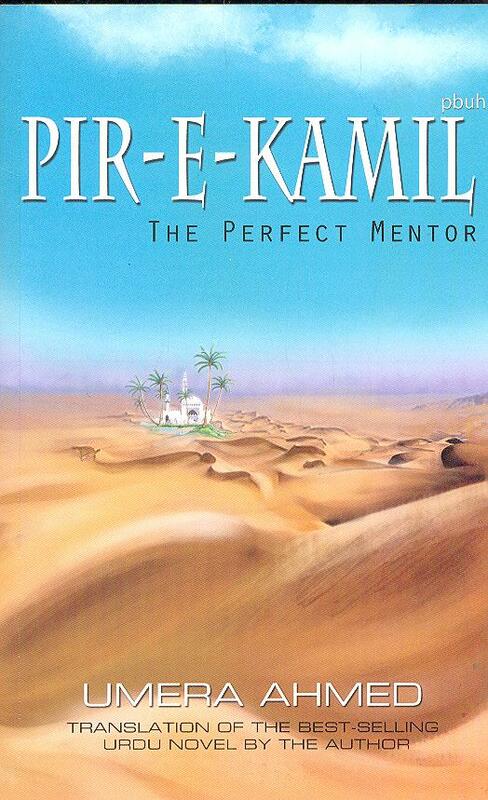 The place which has nothing ahead…… everything is left behind…… There’ll come a time when all this will make sense to you…… and you’ll never ask anyone what is next to ecstasy.’ Pir-e-Kamil has a message for everyone…. there comes a moment in life when one has to decide between light and darkness.. Even in light one needs to tread carefully because once in the darkness it makes no difference whether one can or cannot see. But sometimes there is a second chance, one may repent and trace back his steps to light. At this point the only solace is the voice that guides and leads to light, the voice of The Perfect Mentor. Umera Ahmed is a novelist, short story writer and scriptwriter based in Sialkot. She did her Masters in English Literature from Murray College, Sialkot. She served in the Cambridge wing of Army Public College, Sialkot, as a teacher, before writing for the electronic media. 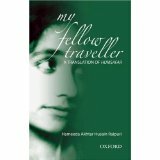 She has authored 21 books so far, comprising novels, compilations of short stories and plays. Seven of her TV drama serials have received awards. This entry was posted in English Novels Pakistan writters, ISLAM, Umaira Ahmad. This entry was posted in English Novels, English Novels Pakistan writters.